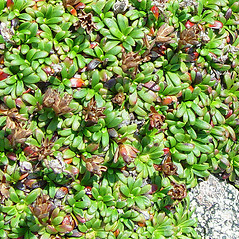 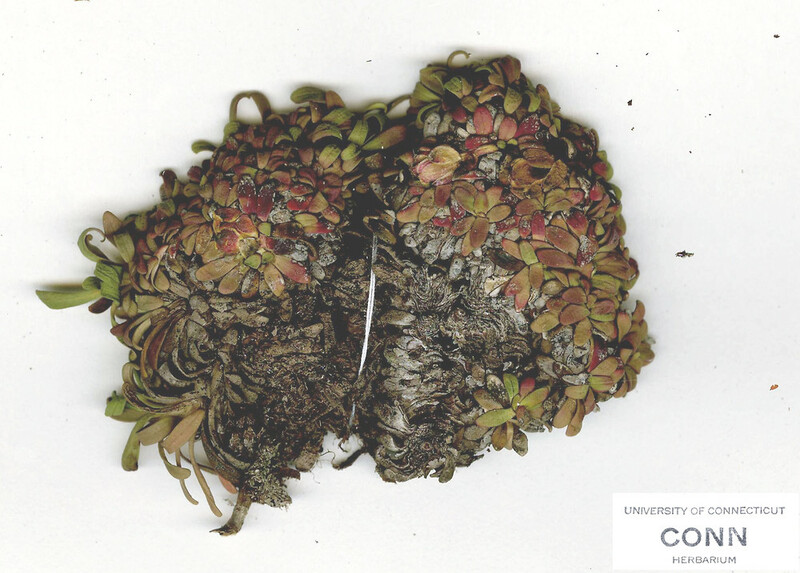 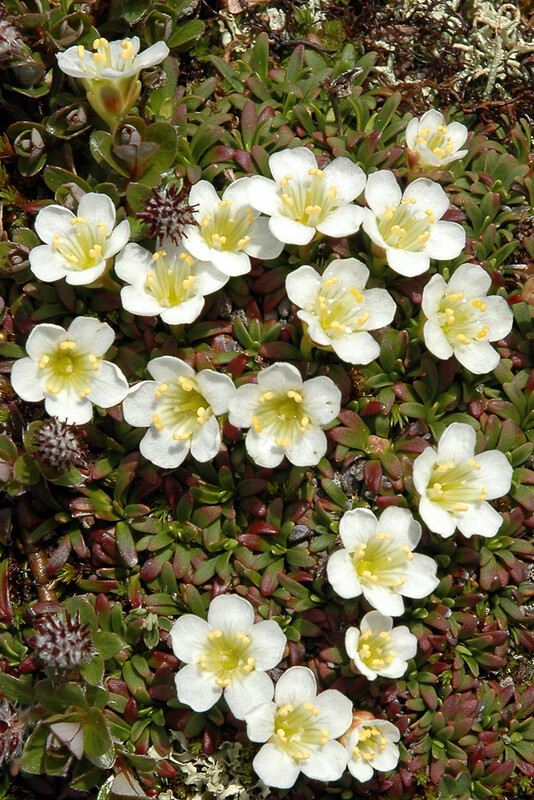 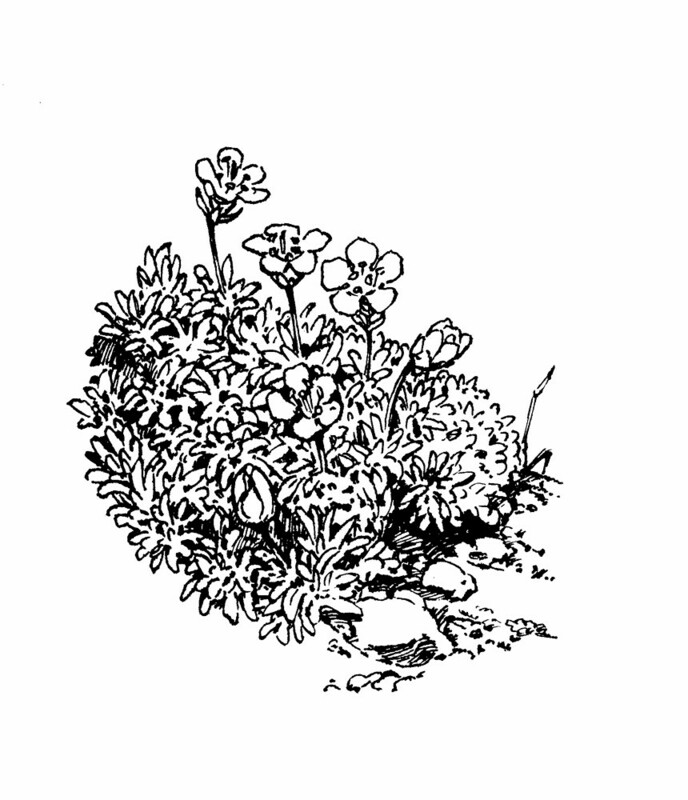 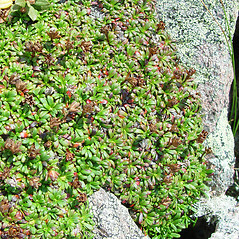 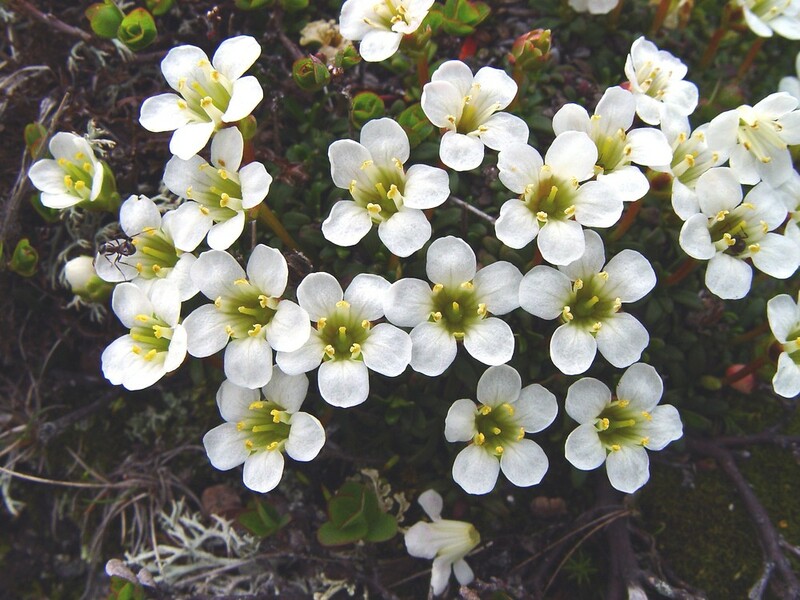 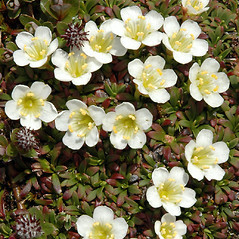 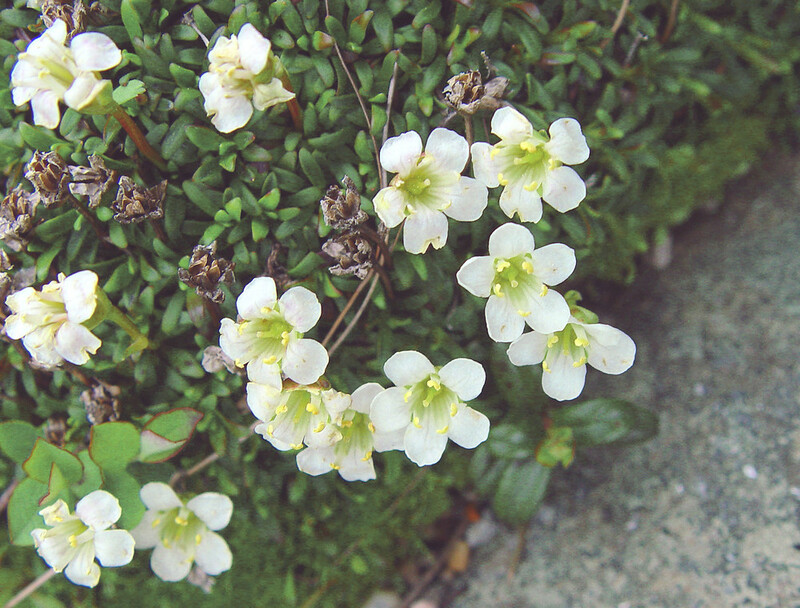 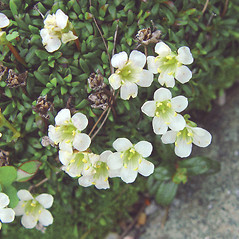 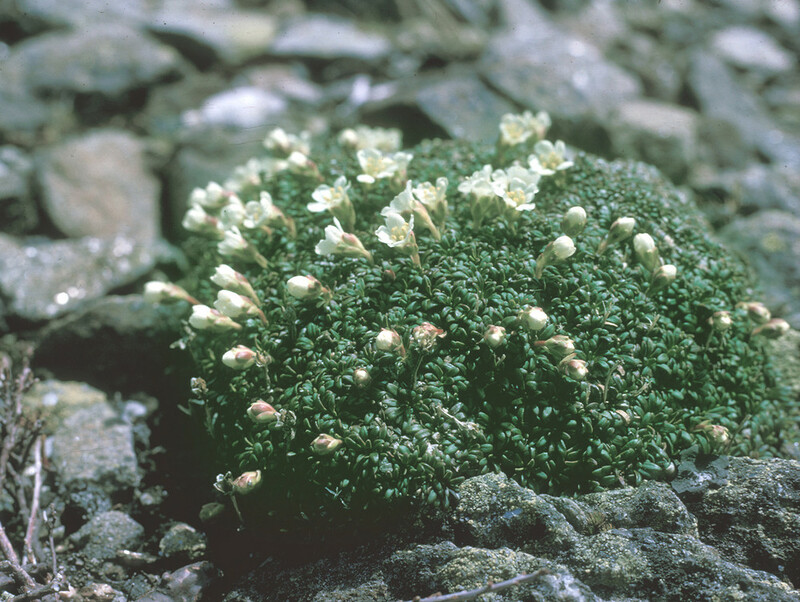 The cushion-plant inhabits alpine summits where it apparently hedges its pollination bets by having some individuals in the population flower in May and June while others flower in July and August. 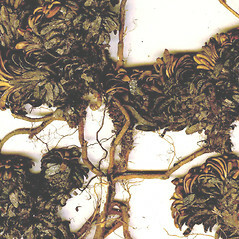 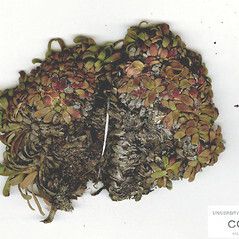 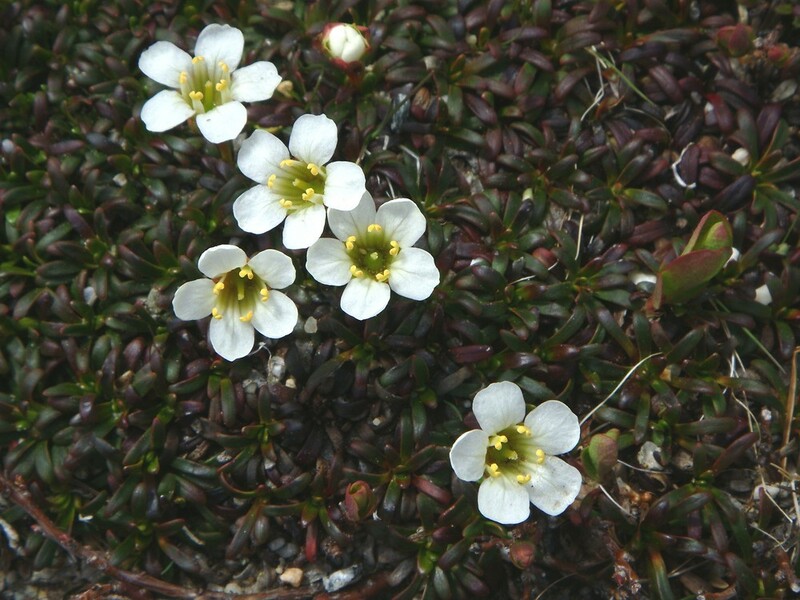 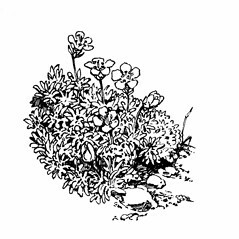 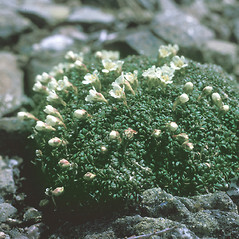 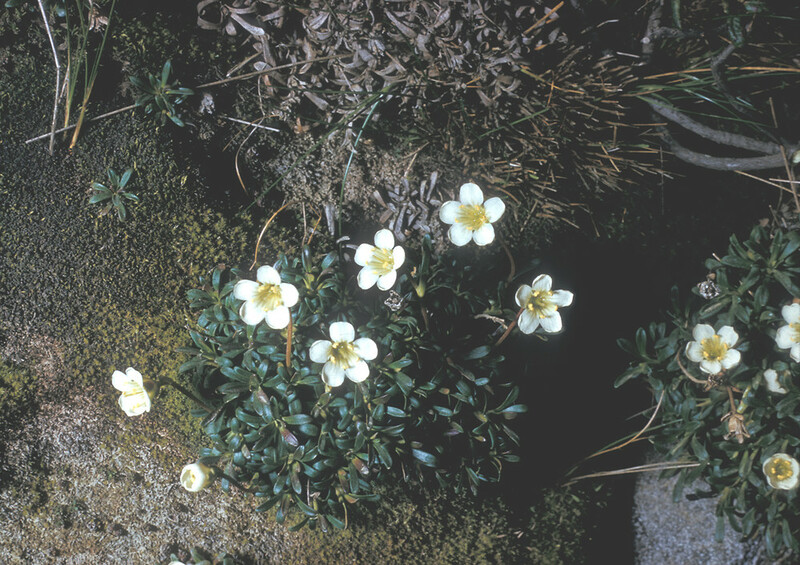 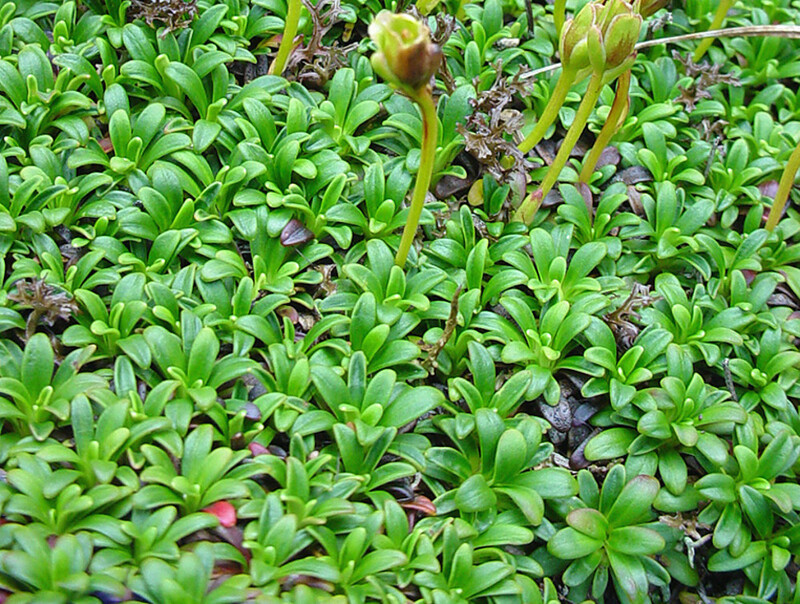 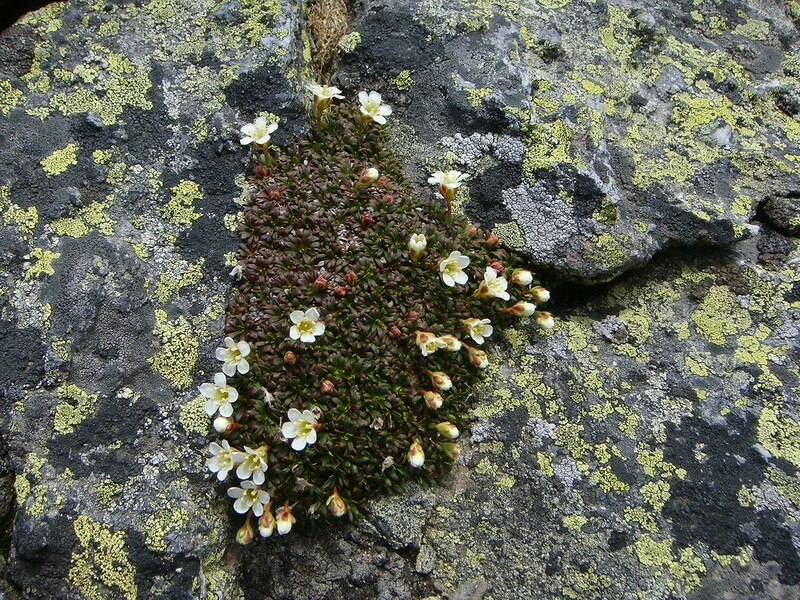 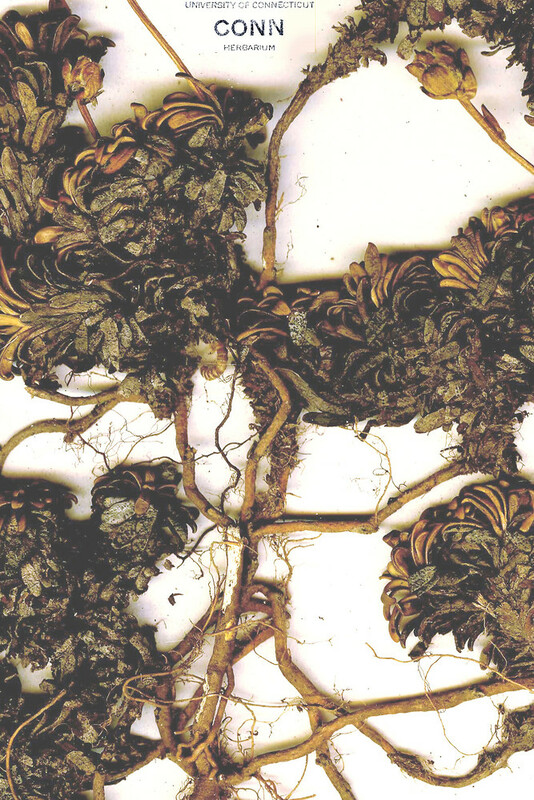 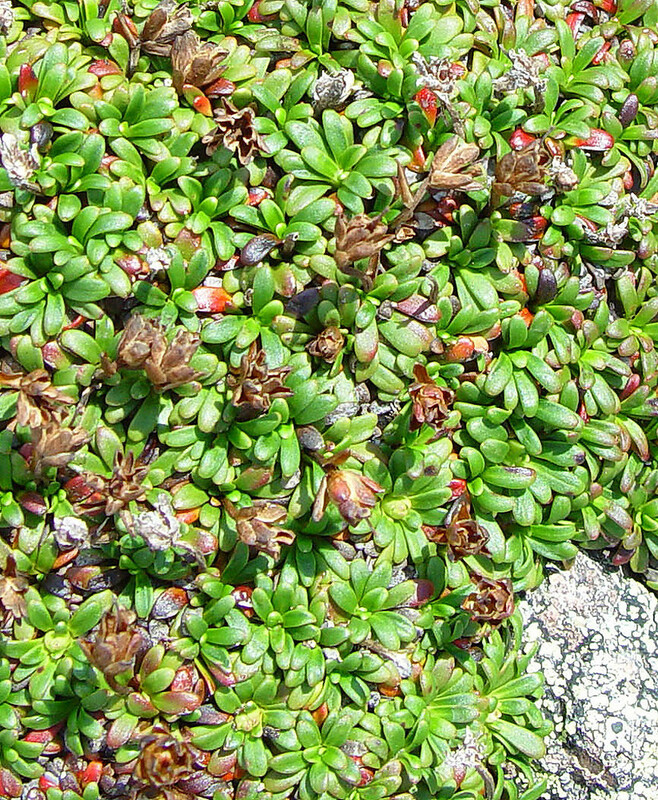 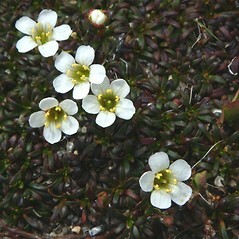 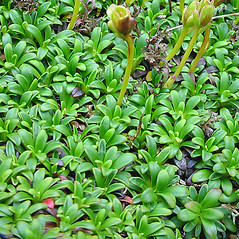 Our subspecies is Diapensia lapponica L. ssp. 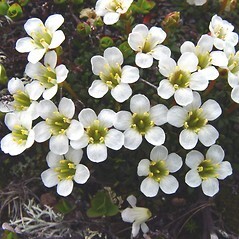 lapponica. 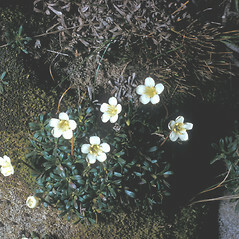 cushion-plant. 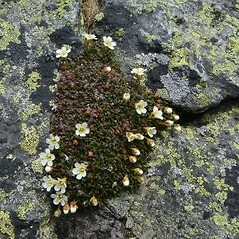 ME, NH, VT; northern portion of states. 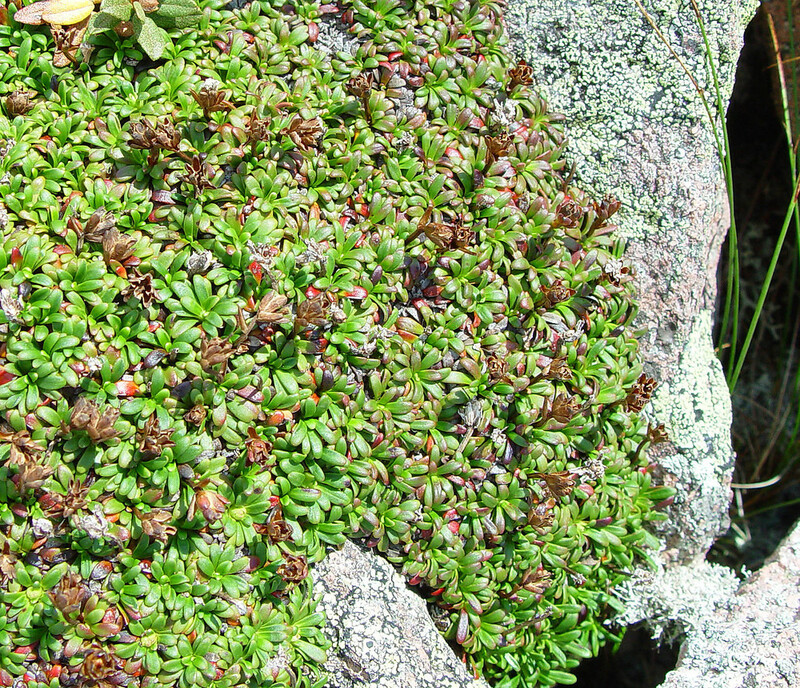 Alpine plateaus and ridges.